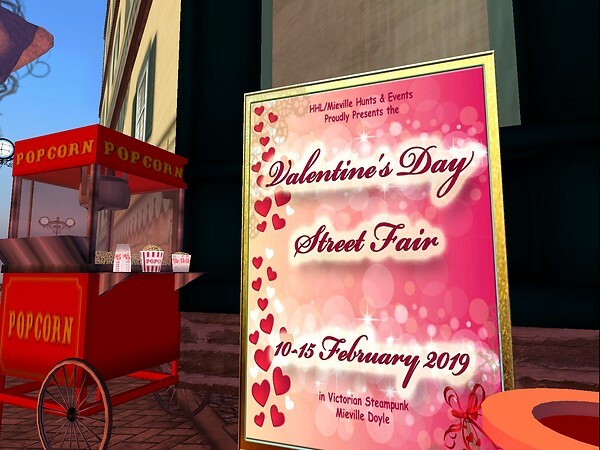 You are invited to Mieville's Valentine's Day Street Fair featuring six days of shopping, gachas and fun! Held Feb. 10-15, there are more than 30 wagons where the merchants are displaying their wares during this fun event. There will also be a Valentine's Day dance on Feb. 14 at 6:00 p.m. (Pacific).